The nose is aromatic, gourmand and elegant. It reveals notes of citrus, apricot, dry fruits, candied orange zests and slight notes of peach associated with slight notes of spices, cardamom, almond, brown sugar/caramel as well as slight hints of crystallized citrus, licorice candy and cedar wood. The palate is fruity, mineral, fat, racy, suave, ample, elegant, deep, gourmand and offers a slight straightness. 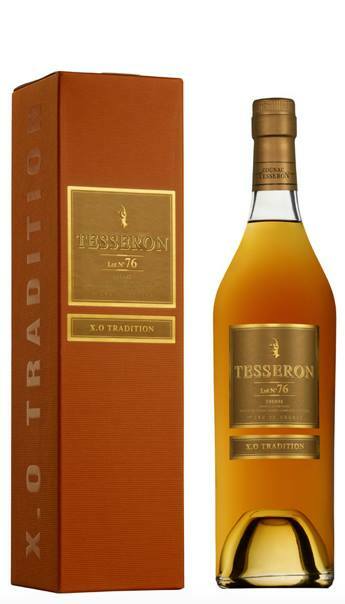 In the mouth this Cognac expresses notes of white fruits (peach, pear and touch of apple) and crystallized clementine associated with slight notes of apricot, candy, compote, Zante currant, honey, pâtisseries as well as delicate notes of spices and an imperceptible hint of cedar wood. There is a lot of gourmandise. Good length and persistence. The finish/persistence is relatively powerful.